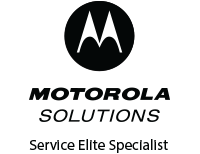 United Communications Corporation (UCC), the Authorized Motorola Solutions Paging Distributor in the USA, is offering a Minitor VI END USER REBATE promotion that will run from July 1st through September 30 th 2018. 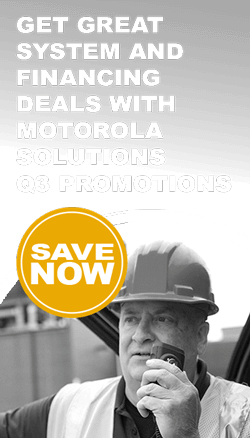 Your organization can earn a rebate by buying Minitor VI pagers through a Motorola Minitor dealer during the rebate period. The rebate is as follows: Single orders placed by your organization/department to your dealer for 5 to 14 Minitor VI pagers can earn a $25.00 rebate per pager. 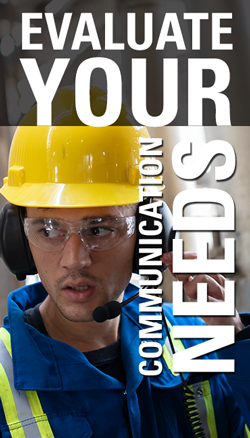 Single orders for 15 or more Minitor VI pagers can earn a rebate of $40.00 per pager. Purchase orders cannot be combined. View 2018 Minitor VI Rebate Flyer Terms and Conditions.